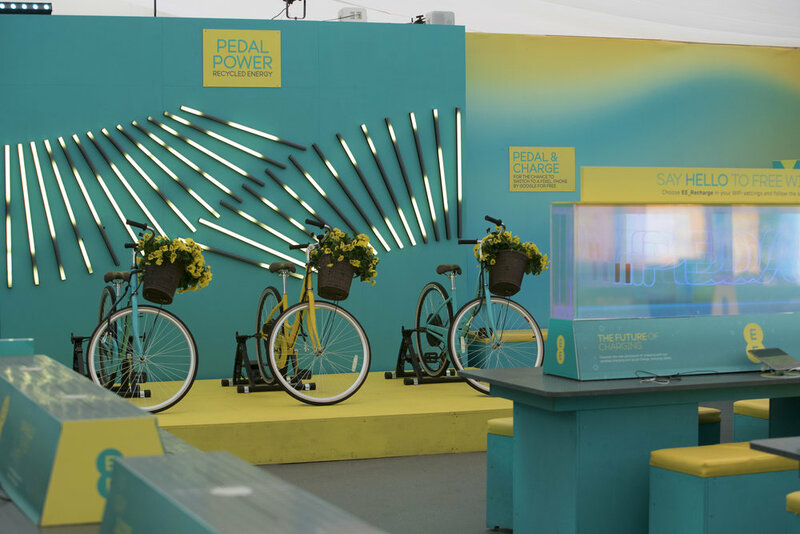 Working all over the UK, Europe and beyond, we specialise in human powered events, offering a variety of interactive installations with a focus on energy awareness, education, exercise and community. Below is a list of the activities we currently offer, but if you have an idea for an event which is not listed here, please get in touch and we'll happily talk it through with you. 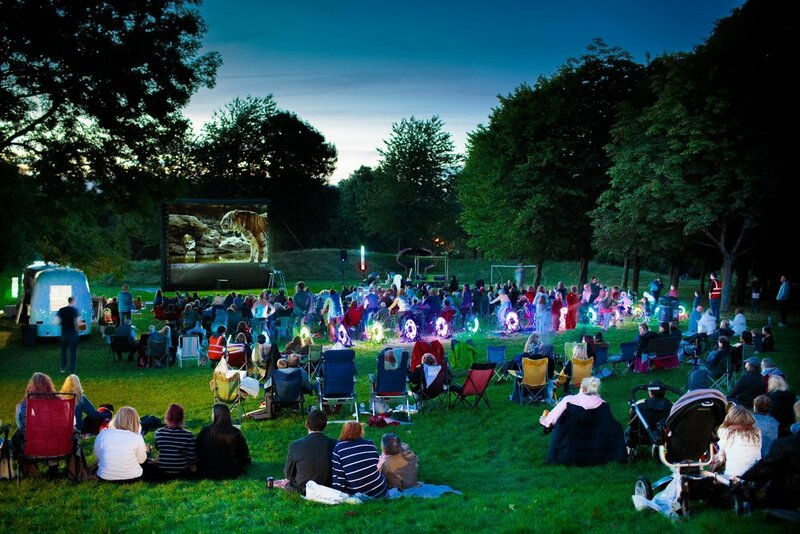 Hire our bicycle powered cinema, suitable for audiences from 50 to 500+. Indoor and outdoor options available. Energy awareness activities suitable for corporate events, schools or community workshops. Educational, competitive and fun. Power your music stage or event sound system. Sustainable option for your presentation or conference. Pedal powered mobile phone charging, available as a single bike or multiple charging point set up. Perfect for festivals and corporate events. Brand our equipment or get in touch to discuss a bespoke event. We can work with you to create custom human powered installations. In the past we have worked on Christmas trees, art installations and theatre shows.